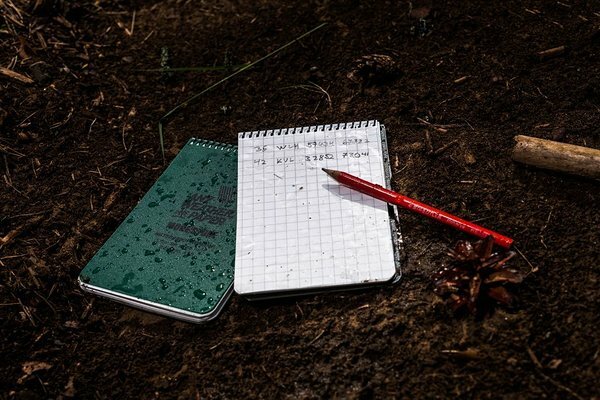 MODESTONE waterproof notebooks, enable you to take notes anywhere. 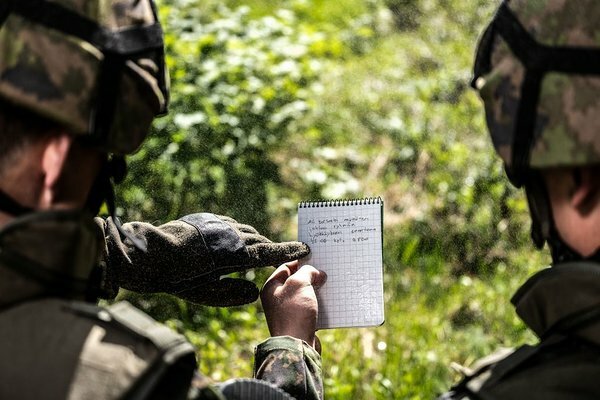 The most important take of a notebook is to function as an extension of your memory. 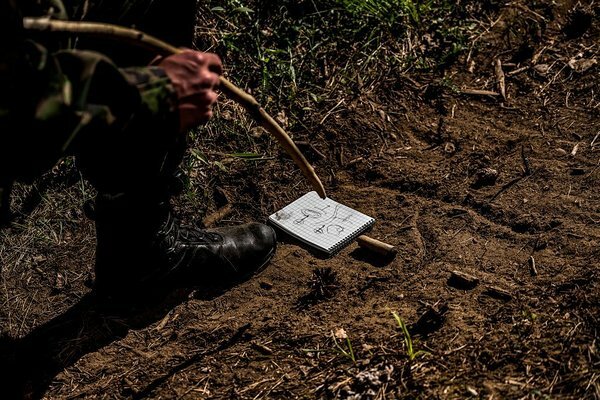 We are proud to introduce a new notepad which enables you to write under any conditions. From the highest mountains to the deepest seas. 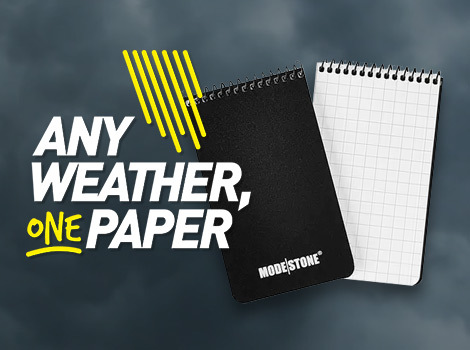 Modestone® waterproof notebooks are a result of a longlasting product development. 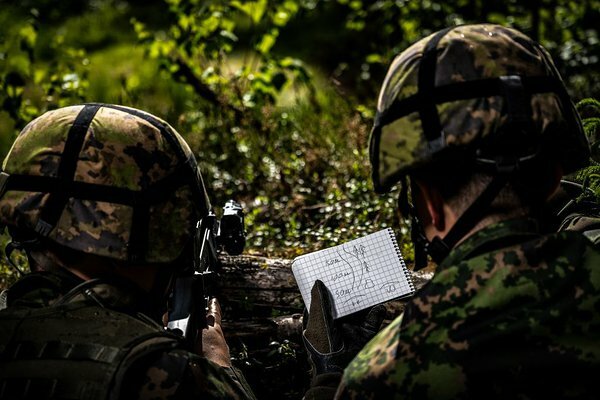 Idea of an waterproof notebooks started while Kalle was serving in Finnish Defence Forces and his important notes from NCO School were destroyed by water. First problem was to find an perfect material for the pages and the Modestone® stone paper was the utmost best option. It withstands water and grease, does not tear easily and won't get eaten by insects. 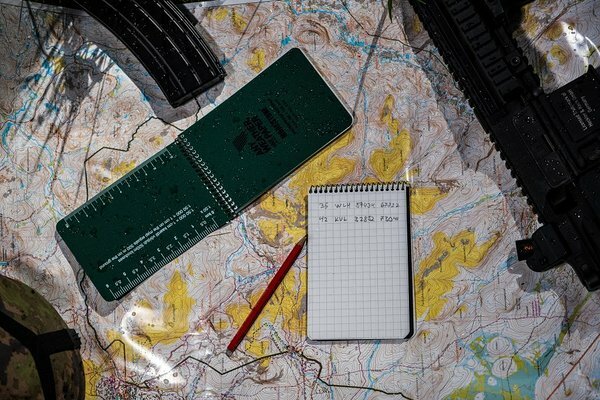 Modestone® stone paper has another amazing feature: it allows you to write on it with an old key or even with a bullet. 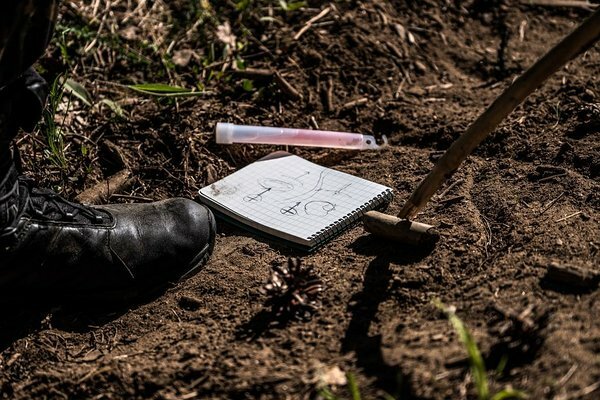 This feature allows you to write in thight spots without a pen. Modestone® stone paper is also an eco-friendly choice. Stone paper is made from 80% CaCo3 and 20% HDPE. 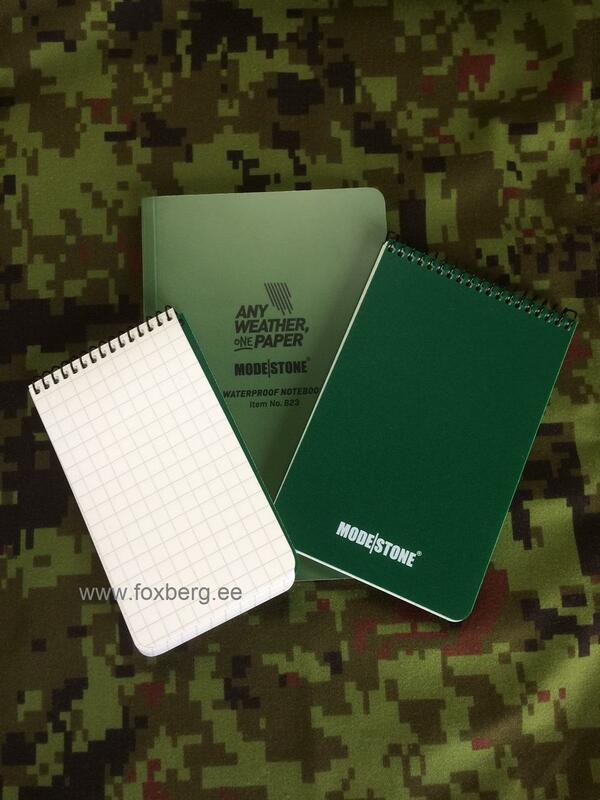 Modestone® waterproof notebook is a perfect choice for outdoors and construction sites.